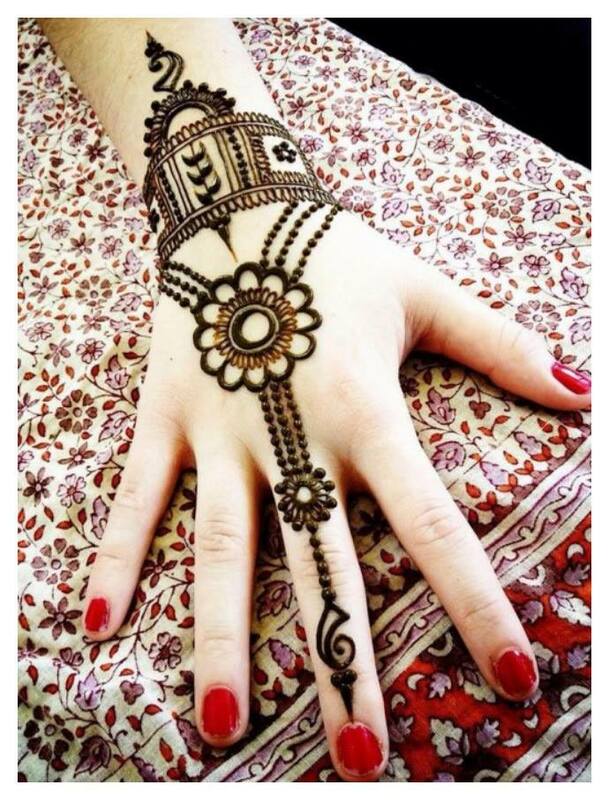 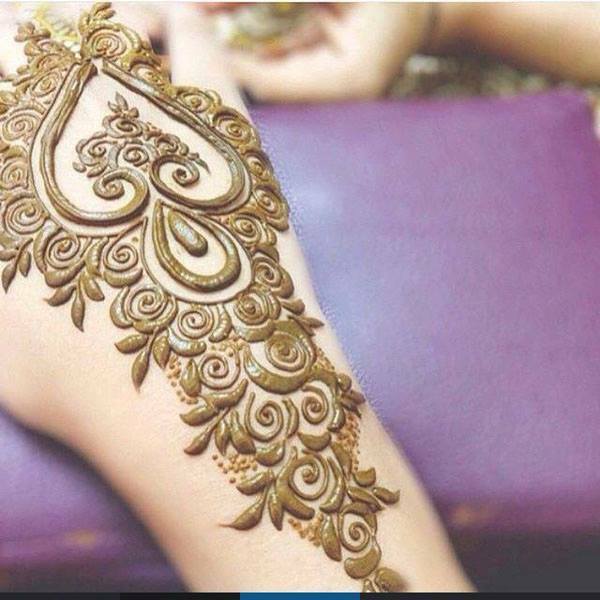 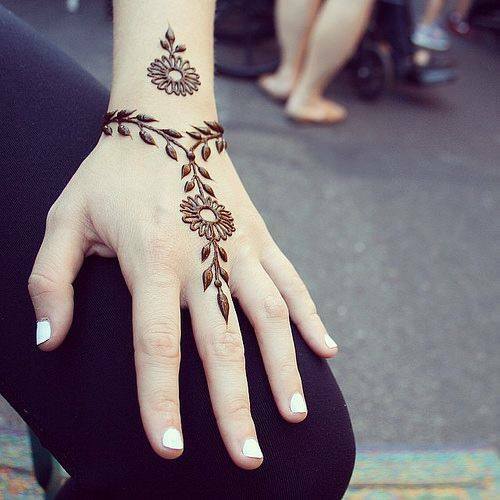 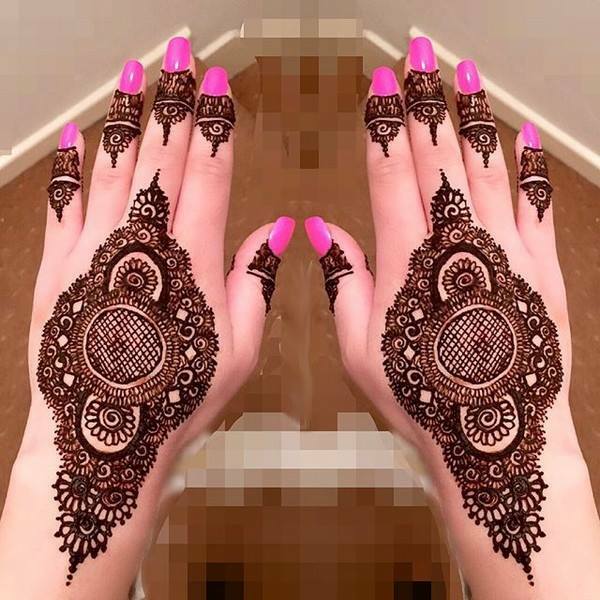 Out of the best arabic mehndi designs that hit the fashion market in today’s scenario, one gaining most popularity is the Arabic style. 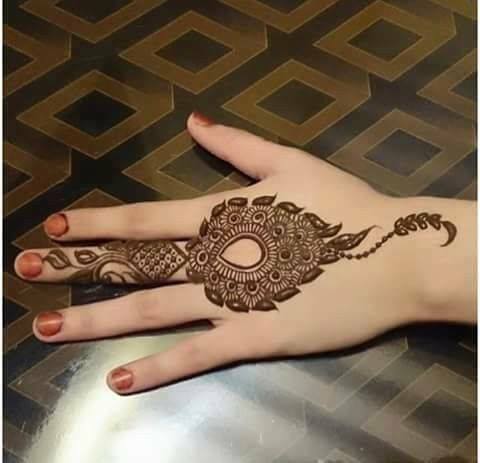 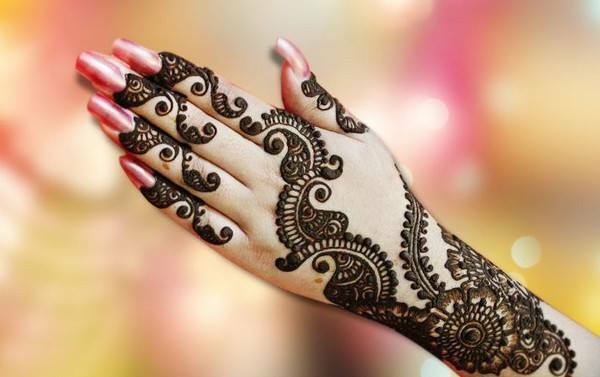 In several aspects it shares certain similarities with the Indian designs of mehndi as it is as brief and descriptive as the former focusing on the traditional side by not suppressing the trendy demands of todays generation. 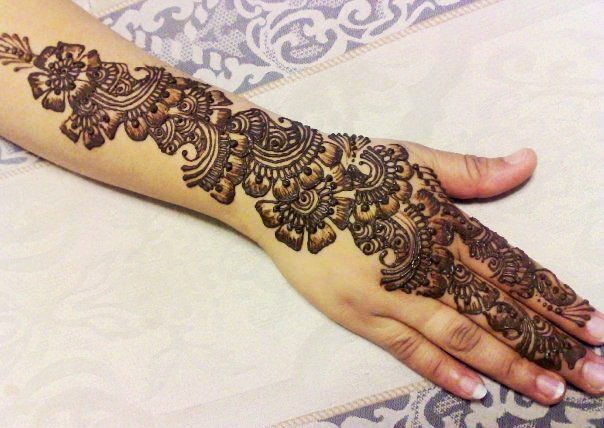 It is a blend of both classic and modern style. 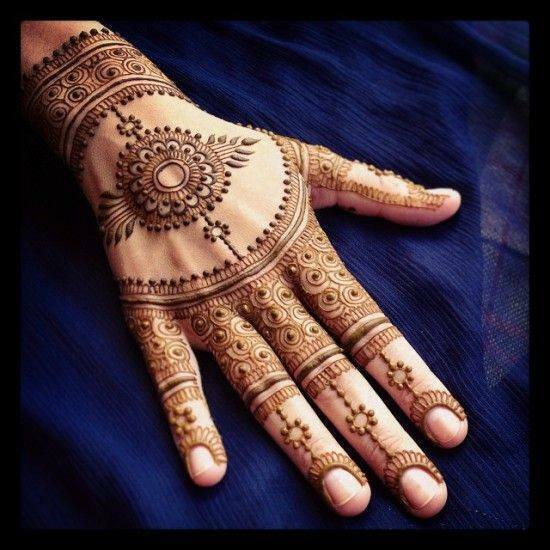 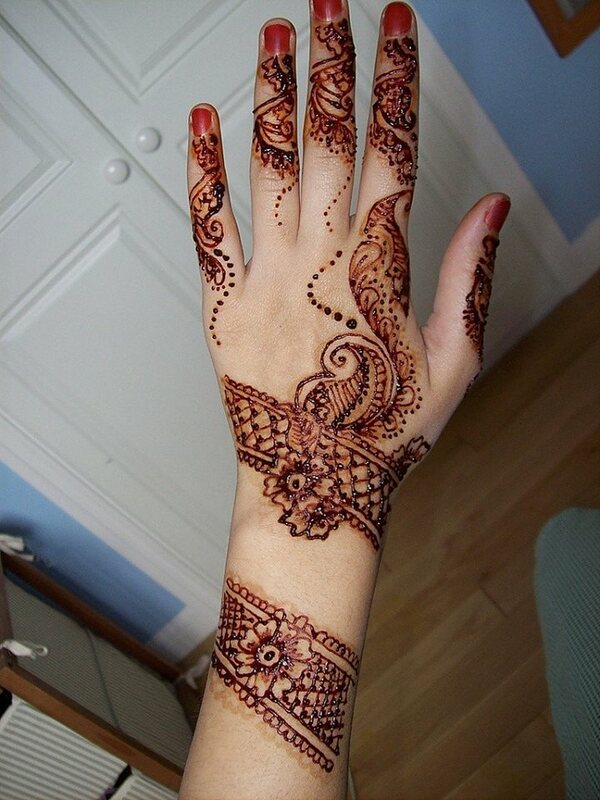 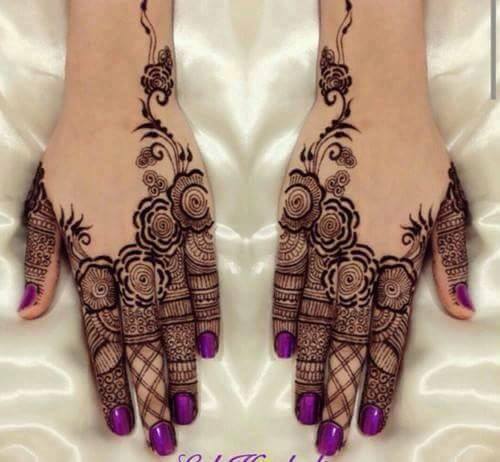 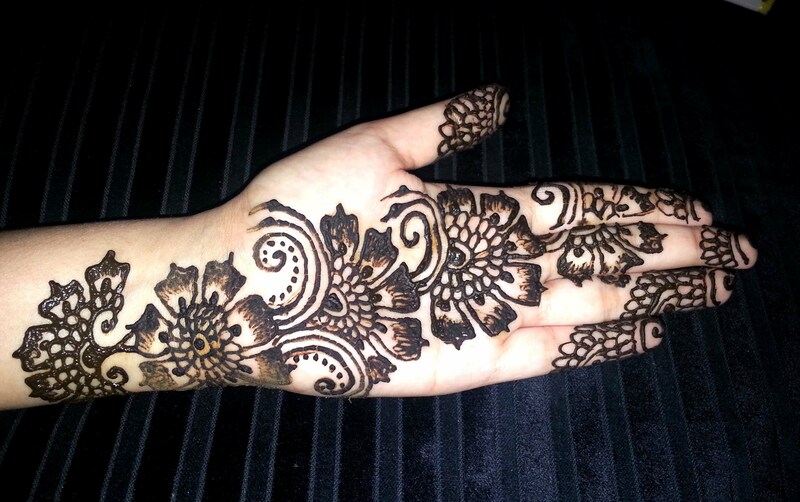 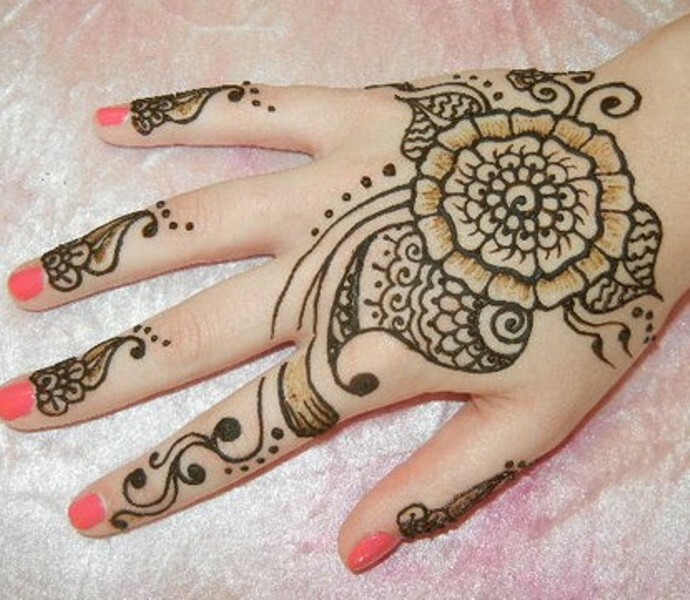 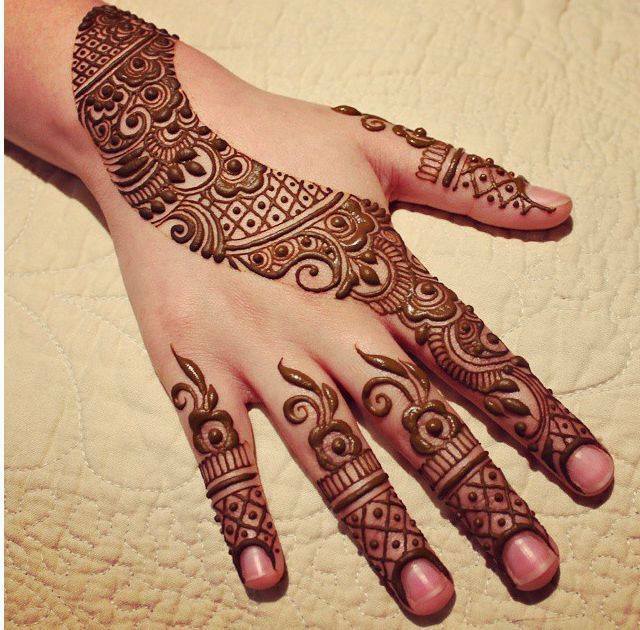 The two most popular forms or styles of Arabic mehndi are the floral style and the flower petal style. 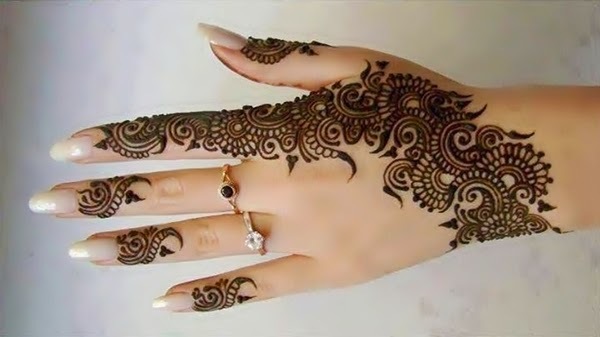 Shading is one feature that distinguishes it from the other styles in addition to the open spaces that are left in between the design to allow the hands to breathe. 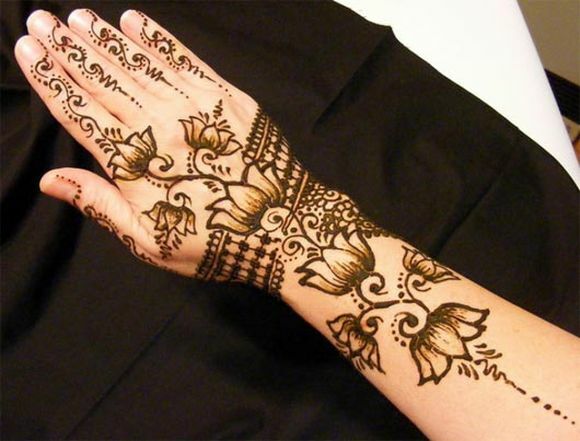 The floral elements that dominate this style pattern also relieves one from the monotony of the traditional functions as this style can be carried quite well over the western dresses as well, unlike other mehndi styles that restricts the beauty of Mehndi designs that are at the mercy of traditional dresses like lehnga to complement them. 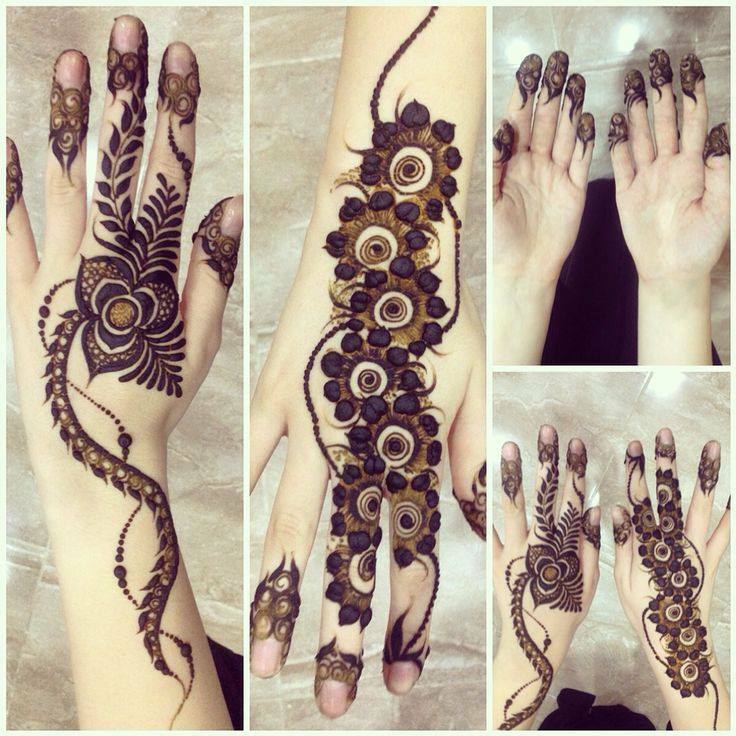 It is completely a versatile style that complements each and every sort of attire. 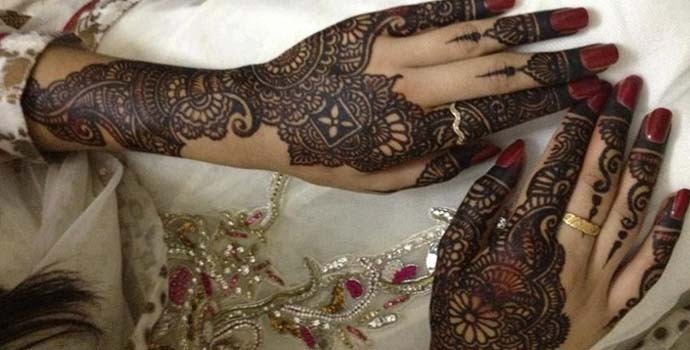 Moreover, it equally suits both the bride as well as those who are attending the function.